Some features and settings are new for the beginners and existing iOS users. This will smoothly run your all iOS device and future of easy life. So people are crazy to update to iOS 12 latest versions. But some users are regretted with most common problems of iOS device screen is Freezing and Hanging time to go after the update. We have a problem with special app activities like a tap on the settings icon on iOS app (App closing when Open it) and also App Unexpectedly Quits. Sometimes high configuration game and app stuck or Make the touch screen unresponsive or Freeze the device. 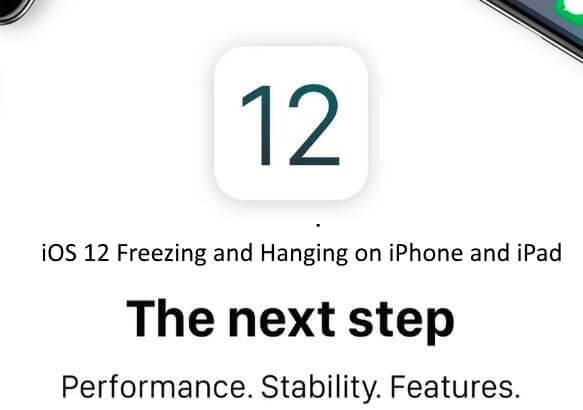 Let’s see possible causes and solution of your iOS 12 Beta keeps Freezing and Hanging over time on iPhone X, iPhone 8, iPhone 8 Plus, iPhone 7/7 Plus, iPhone 6S/6, iPhone 5S. Screen Time in iOS 12 on iPhone, iPad we are using for App Limit. That we can set own device or Other Devices as a Parental control. Go to the “Settings App” on iOS device > “Screen Time” > “Turn Off Passcode” [Enter Screen Time Passcode] disabling Screen Time on iOS 12 device. Having Freeze or Crashing, Rebooting in loop Other iPhone, Quickly check Screen Time that applied from the Parental device? Using Steps above. People also frustrated with an Incoming call not showing my iPhone, and My iPhone is only ringing and Vibrating. but My Paired Apple watch is showing Call Receiving button. 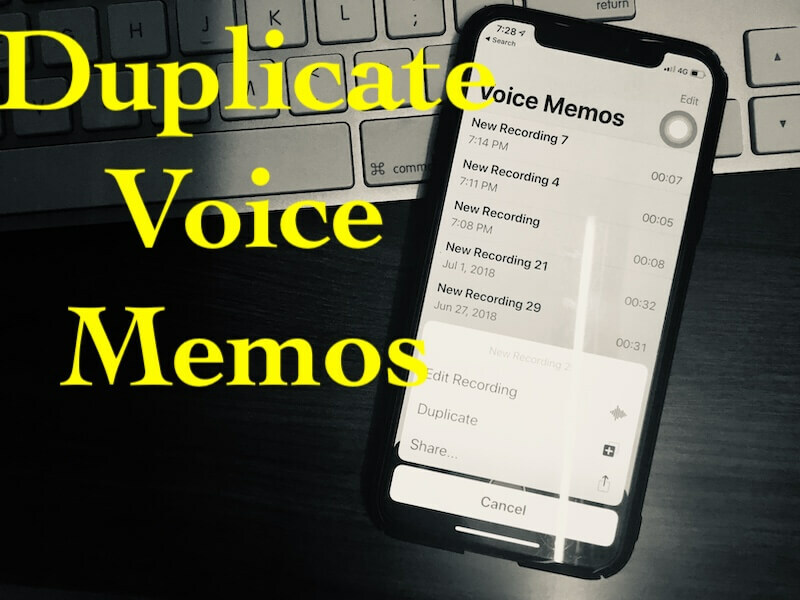 Hard restart erase the memory and release more enough memory to process the app. Hard Restart or Reboot process is different for the each iPhone model. Let’s see how to restart or Hard Reset iPhone. Apple releases a new version of iOS 12 after few days in cycle. Apple Add new features and a bug fix related to improvement and lightly access any compatible iOS 12 devices. 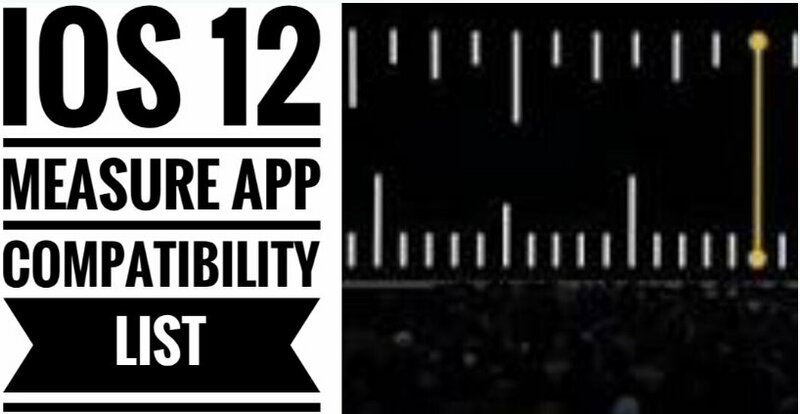 First, we need to close all the app recently use, and that run on background. We can see these all apps from apps switcher screen. Use double click on home button or on iPhone X slide finger up from bottom edge of the screen. Once you entered in App switcher screen, Slide finger up that move your app at upper side, will close app. Or Hold on the app to close on iPhone X then swipe up. You can repair this fix by reset the settings of iPhone. Reset option will set all the iPhone settings to the default value. Follow the steps below to reset all the settings. 2: Next, Tap on General > Reset. Carefully find the Reset all settings option only. Enter Passcode two times and verify again to start resetting process. Very low space on your iPhone and iPad is a big issue for the app running on your iOS device. Apps not finding more space for save some important date locally from the internet while you are using. You can know the available storage space on your iPhone from the settings: Settings > General > About > Available field. Check the overall status, and which types of data used your iPhone memory. Also, know Free Up storage in iOS 12 on iPhone. You really Need to text New iOS 12 Beta release or Publick Version all time. you can try to install on the Spare device. Otherwise, Downgrade to Previous Public iOS. Let’s Downgrade iOS 12 Developer Beta to iOS 11.4 on iPhone, iPad. Useful: Available storage space on Apple watch. Apple Helpdesk handles your request and helps to give satisfied solution if any hardware damage inside or on screen. Let’s share your discussion about iOS 12 Beta Keeps Freezing and slowing down my iPhone. 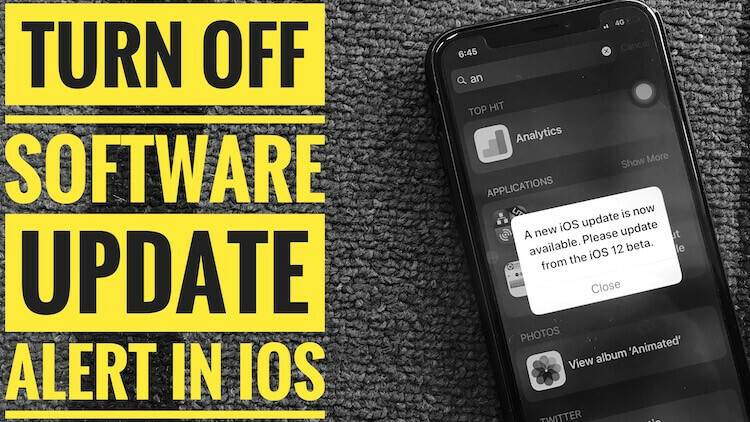 Next iOS 12 Won’t Download Apps on iPhone, iPad after Update & Stuck on Loading..